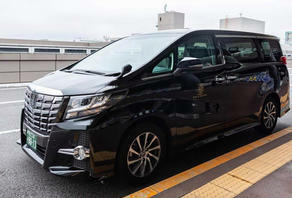 Book now to travel from Haneda Airport to Tokyo in the most convenient way possible! 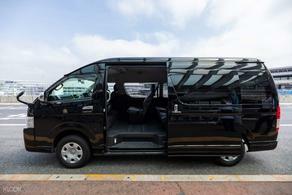 Hop on the limousine and be transported between Haneda Airport and Tokyo! Enjoy the comfort provided by your own private vehicle! Relax after your long flight and get to your hotel quickly and comfortable!